You are a private investigator, and your wife has been murdered. The events that led to her demise were so traumatic that you can't remember anything about what happened, but they also granted you the ability to travel in time. No, you can't change what happened. Yes, you're going to try anyway. How could you not? I saw a video presentation of a very early version of D4, an Xbox One title that will use Kinect controls. But this is meant to be a relaxed game, "We don't want you standing up swinging your arms around," said the game's director, Swery. 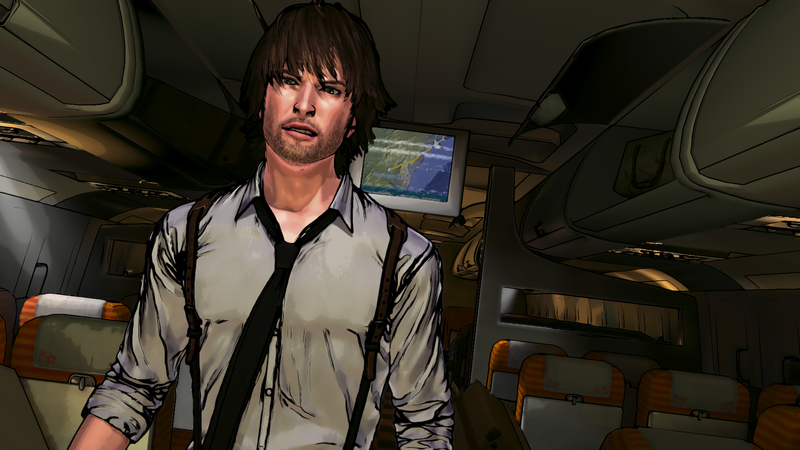 You're meant to sit on your couch, using simple gestures and voice controls to work your way through the mystery of D4. The voice controls can be used to pull up the game's "Vision" system and also as dialog support for when you talk to other characters in the game. I was really hoping to see that section option in action, but unfortunately no such luck. You can't just move through time however you'd like; finding certain objects will activate your ability and take you to specific points in time, from which you can continue your investigation. Those of you who remember the quirky games D and D2 might be hoping that this is some kind of sequel or spiritual successor, but the similarity of nomenclature is just a coincidence. 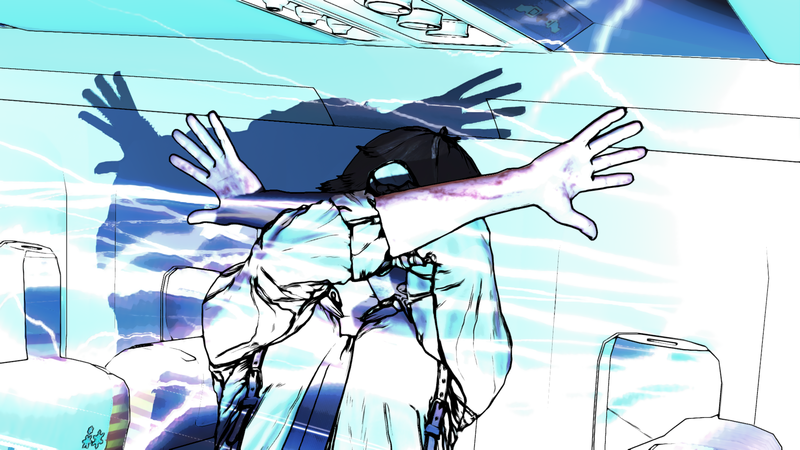 D4 stands for Dark Dreams Don't Die, as well as being a references to time, the fourth dimension. I couldn't glean much from the video presentation, other than D4's stunning cel-shaded graphics that evoked a feeling of really slick graphic novels. 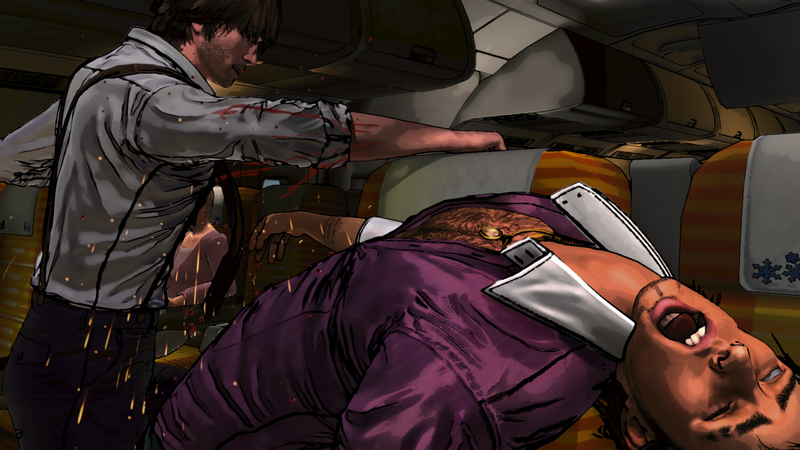 It's still very early in development, so it's really tough to say much about how good D4 might actually be, but it's at least got some interesting ideas rattling around in a very attractive package. 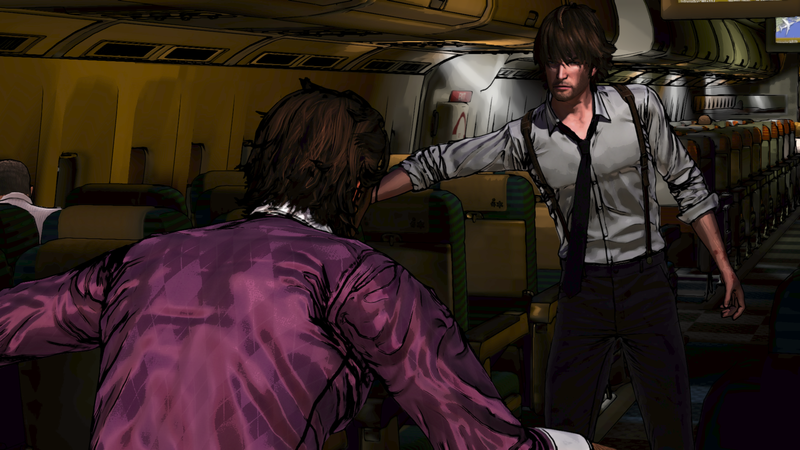 No release date has been set for D4.